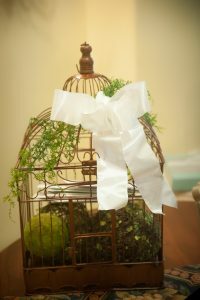 Have you been invited to a wedding this year and are wondering what to bring for a gift? Are you the bride or groom and don’t know where to start for your gift registries? Help has arrived! Herewith our thoughts on all things wedding and shower gift related. There are so many fun things about being a bride or groom. Creating your gift registry should be one of them. 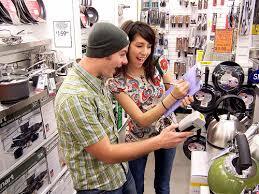 Who doesn’t want to walk through Bed, Bath, and Beyond with the gun and zap everything in sight??!! Donut cutter? ZAP! Monogrammed salt and pepper shakers? ZAP! California King comforter set? ZAP! My son had so much with the gun that they forgot to add basic things such as everyday dishes and pots and pans. They did get that rounded shower curtain rod and the $200 kitchen trash can though. 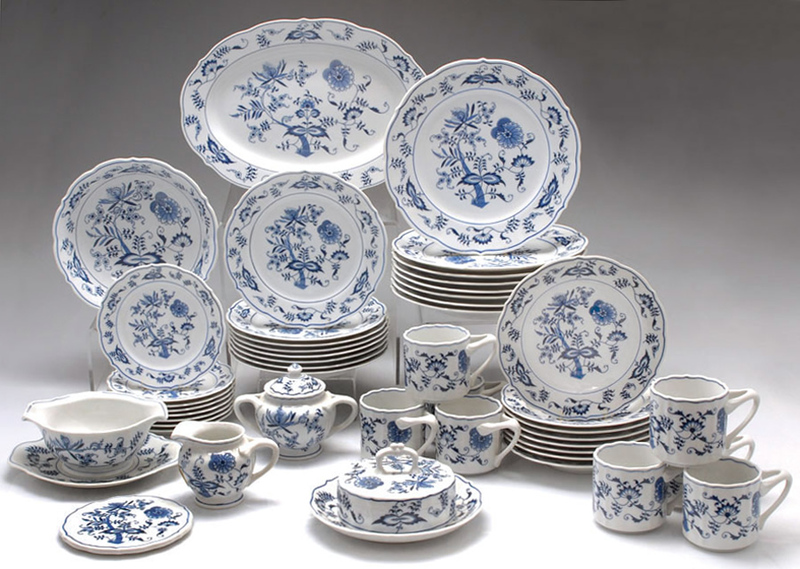 If you don’t create a registry you may get china from your future Mother in Law that looks just like hers from the 1970s and that you can’t imagine having in your house. So you carefully look through ALL the stores and websites to cultivate your list; set up registries at Target, BB&B, Pottery Barn, Macy’s, Williams Sonoma, and West Elm; give the list to your mom and Maid of Honor to include in all the shower invitations. Done! The BLUE ONION pattern. Got this as a wedding gift from my future in laws….. I didn’t have a registry….. enough said…..
Now let’s think about your guests. We did a very high end wedding where the grooms were registered at Tiffany’s and Michael C. Fina. A few months before the wedding they realized that some of their guests might not be able to afford their original lists so they did a 3rd registry at Bloomingdale’s that included gifts at lower price points. While they didn’t get tons of boxed gifts they did get a variety from all three companies. When your parents asked you to make a list for Santa or for Hannukah it’s because they wanted to know what you wanted. Sometimes they thought of something on their own but mostly they stuck to your list. I used my daughter’s registry for her Christmas gifts before her wedding. Izod towels? Check! The object of a gift registry is to make it as simple as possible for those who would like to get you a gift. So why register at more than one place when you can get everything in one place? 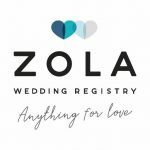 There’s a company called ZOLA that simplifies the registry process on one website. The site also offers wedding planning assistance with freebies such as wedding websites (a must have for all your wedding related info – room blocks, directions, timing, gift registries…..), guest list tracking, planning calendar/checklist, and your registry. They’ll also price match. If you know that Kitchen-Aid Artisan 5 quart mixer is less expensive at Target tell them and they’ll match the price on your registry! Zola also let’s you register for cash so that you can pay for your SANDALS honeymoon or a new house. The biggest NO NO of all is blatantly asking for cash. Putting “No Boxed Gifts” on your shower or wedding invitations is tacky. Most guests (especially your aunts, uncles, and parents’ friends) will put the cash or check in an envelope and bring it to the wedding. Others will bring a professionally wrapped gift. Who doesn’t want to see that Tiffany blue paper and big white ribbon (is that the woven trumpet vase??!!) or the white paper with gold pineapples tied with green ribbon from Williams-Sonoma on the gift table. As a guest you should gift what you can afford. The old saying of “pay for your plate” really doesn’t apply anymore. Who knows what they paid for all that food and drink??? You’re a guest! 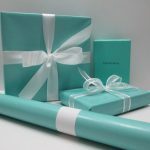 If you choose to buy a gift rather than give a check or cash then have the gift shipped. Most registries have free shipping and they’ll have the address. Are some of your friends or sorority sisters also invited? Make an impact by going in on one big gift. If you do go for a gift and can find a better price elsewhere try to give the registry a chance to match the price first so the couple doesn’t end up with five toasters. ALWAYS include a gift receipt with a boxed gift so the couple can exchange or return duplicates easily. There are no rules. USUALLY people bring a gift (or a gift card) to a shower and cash/check to the wedding. BTW – we recommend a check. We’ve seen too many envelopes with cash disappear. If it’s a check payment can be stopped and new check issued. Who says you have to do what everyone else does? Gifts should come from the heart. A handwritten note of what the bride or groom being in your life means to you is worth more than what’s in the box. My daughter and son in law are the gift giving champions. 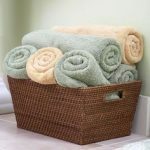 They look all year for birthday and holiday gifts and hold onto them until the appropriate time. The notes that they include bring tears to my eyes. Share the joy and the celebration. Don’t sweat the gift!